Personal Representative vs. Executor – What’s the Deal? Two common terms that get floated around in the estate planning world are personal representative and executor (or executrix). In North Carolina, as in most states, the terms personal representative and executor can both be used interchangeably to describe the person that you name in your will to manage your estate after you pass on. There is one additional term you should be aware of. The administrator (or administratrix) is the person appointed by the court to manage your estate if you die intestate (without a will). 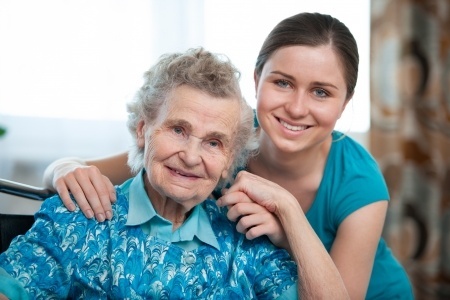 Can the Personal Representative Also be a Beneficiary of the Estate? How Do I Pick a Personal Representative? Can I Avoid the Necessity of a Personal Representative? 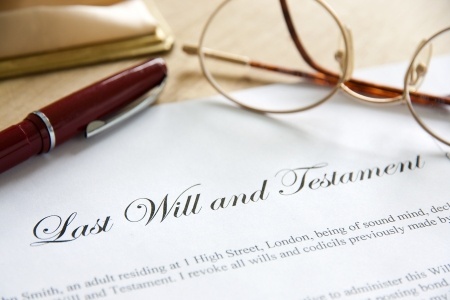 Need Help Drafting Your Will and Picking a Personal Representative? Simply put, yes. Many people name spouses or other close family members as their personal representatives or executors under their wills. If these people were unable to inherit from the estate, it would make no sense. A personal representative can be an individual person, a close advisor such as a lawyer, accountant, or financial advisor, a financial institution (such as a bank or trust company), or a combination of both. Determining the value of your probate assets as of your date of death. To do this, they may have to hire appraisers, accountants, or other professionals to assist in the process, especially if you owned real estate or business interests. Determining the date of death value for non-probate assets. Although non-probate assets don’t typically get much attention in the probate court if you have a large estate that may owe estate taxes (over $5.49 million in 2017), than non-probate assets may be required to pay estate taxes. At least in North Carolina, we do not have a state-level estate or inheritance tax to be concerned with. Determining whether you owed any money and to whom. If you had debts when you died, the personal representative will be responsible for paying off those debts using your probate assets. In addition, in North Carolina, the personal representative must file a notice to creditors in the newspaper and send actual notice to any creditors that the personal representative knows or can be “discovered upon reasonable investigation”. Preparing and filing your final tax returns. The personal representative is responsible for paying any taxes you may owe out of estate assets, or receiving a refund for your beneficiaries. If you will owe an estate tax, the personal representative will have to file your estate tax returns also. 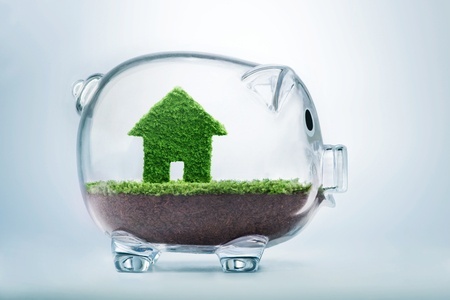 Paying all ongoing expenses related to your estate. This includes debts, expenses related to your home, and other estate related expenses. It’s possible that your personal representative may have to sell estate assets to pay for these expenses. Distributing whatever is left over to your beneficiaries. The final duty of the personal representative is to distribute whatever is left of the estate assets to the beneficiaries of the estate. If you are married, an obvious choice is your spouse. But if you are unmarried, and not in a relationship that is likely to lead to marriage, then you may need to consider this choice carefully. If you are still young, a parent may be a good choice. If you are older, with children, then an adult child might be the right option. Other options include siblings or close family friends. The bottom line is that you want to find a person who is honest, trustworthy and is willing to carry out your wishes in the way that you would have wanted. Well, yes and no. You can avoid the probate process by using a trust-based estate plan. A trust plan may be the right choice for some people, while a will-based plan is appropriate for others. But even in those situations where you use a trust-based plan, you will still need to name a personal representative in your pour-over will, which is one of the documents you will need for a complete estate plan in North Carolina. With a trust-based plan, the trustee of your trust will have a much larger role in your estate administration, while the personal representative won’t get involved unless you have done a poor job funding your trust. Many times, these people will be one and the same person anyway. James Hart is an Estate Planning Attorney in Cary, NC. We are currently offering a limited number of no-cost Wealth Planning Sessions each month($350 value). If you are interested in learning more about the estate planning process in North Carolina or to schedule your Wealth Planning Session with our office, you may reach us at (919) 883-4861 or via our online contact form. Previous Post: « Estate Taxes in North Carolina – Should You Worry?